﻿New graphics for the “5 Things” series on TheOASG site. Please Save My Money graphics for Krystallina’s column. 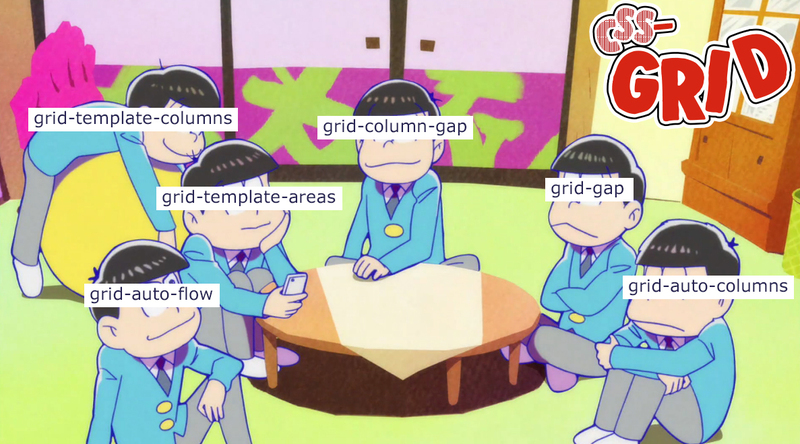 If this makes no sense to you, you can take Web Bos’ CSS Grid course for free to learn more about it. It’s not as confusing as I’m making it out to be. I don’t think I shared this here, but here are some CSS grid graphics I made for Twitter shitposting. Been busy, so my lettering Instagram went quiet. 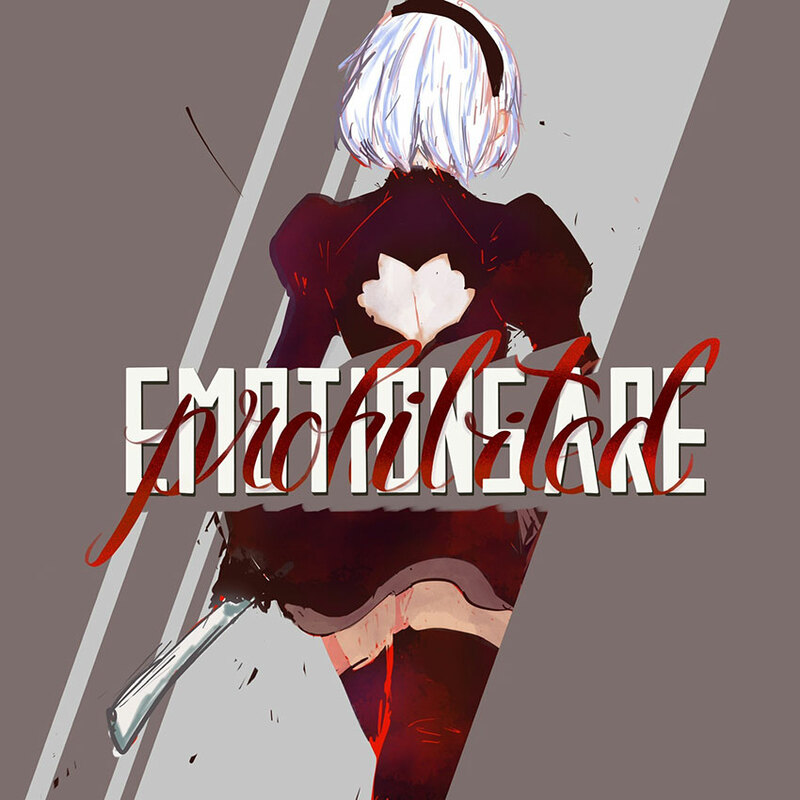 I’ll tackle my weekly postings when I’m feeling a bit better. 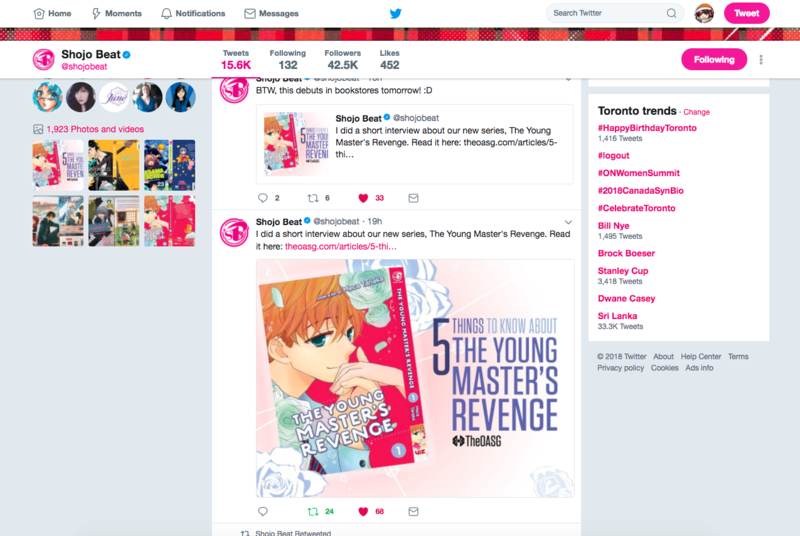 I recently completed a project with Manga In Your Ears, “a biweekly podcast reviewing a finished and currently running (or recently completed) manga from @ImpassionateK, @manjiorin, and @WanderinDreamr” (aka Kory, Apryll, and Helen). You can check them out online and on Twitter. 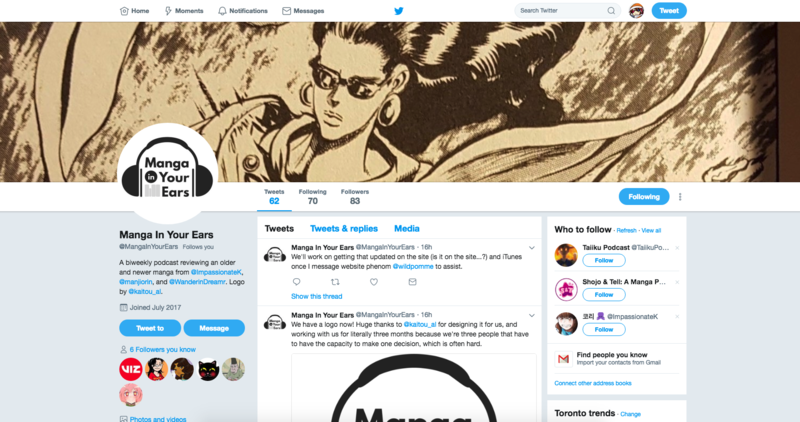 The general concept was to have the name as well as manga volumes and headphones, so here are some ways we played around with to get the legibility and concept across. I think from listening to the podcast, the general feeling I get is educational, informative, and entertaining. It’s fun to listen to! Trying out the grunge effect. Twitter header with the new logo. 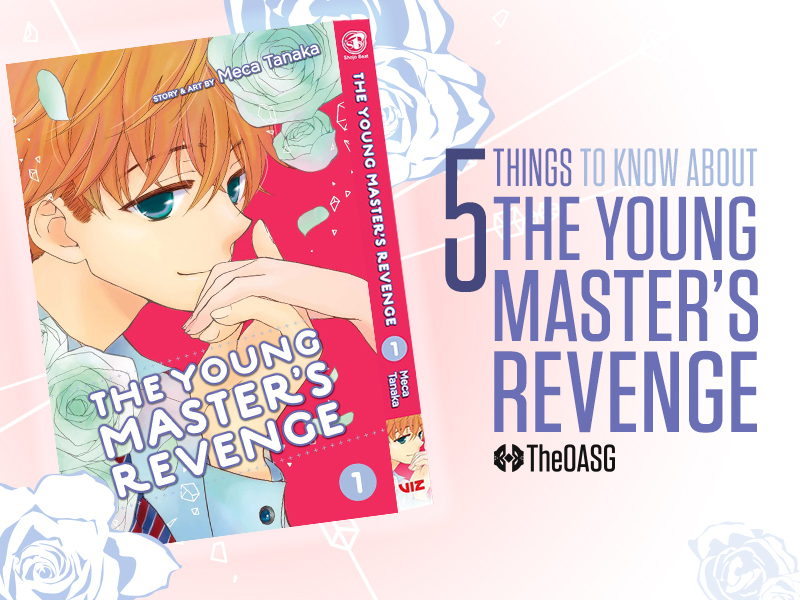 TheOASG’s Justin recently did an interview with Shojo Beat’s Nancy Thistlethwaite (Senior Editor at VIZ and Shojo Beat) about The Young Master’s Revenge” manga. You can check it on online with the 56(!!) 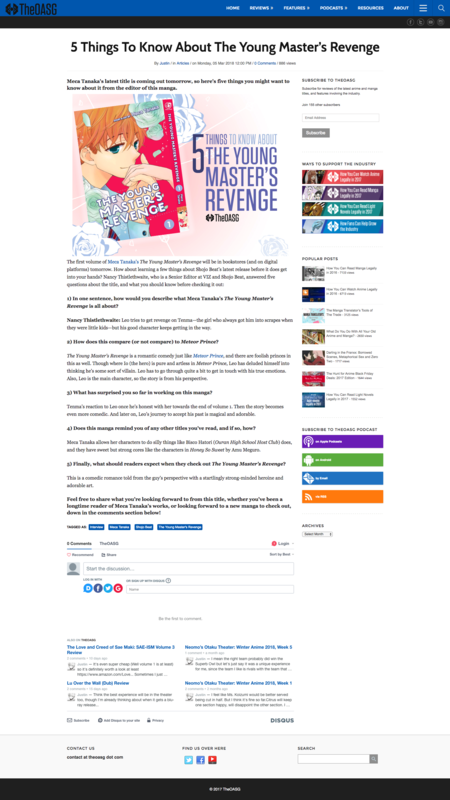 page official preview on Shojo Beat’s website. 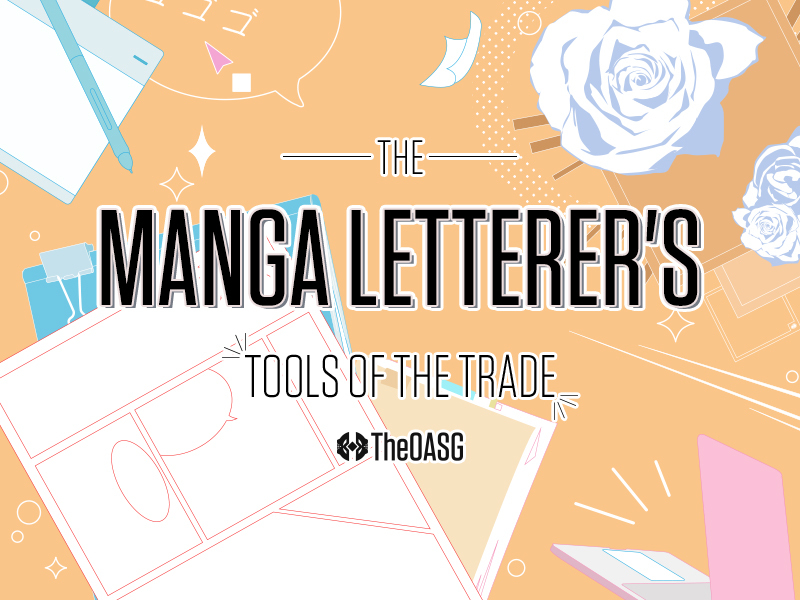 Graphic for TheOASG’s The Manga Letterer’s Tools of The Trade article by Justin (@kami_nomi). Theme song for this month is…toasty. 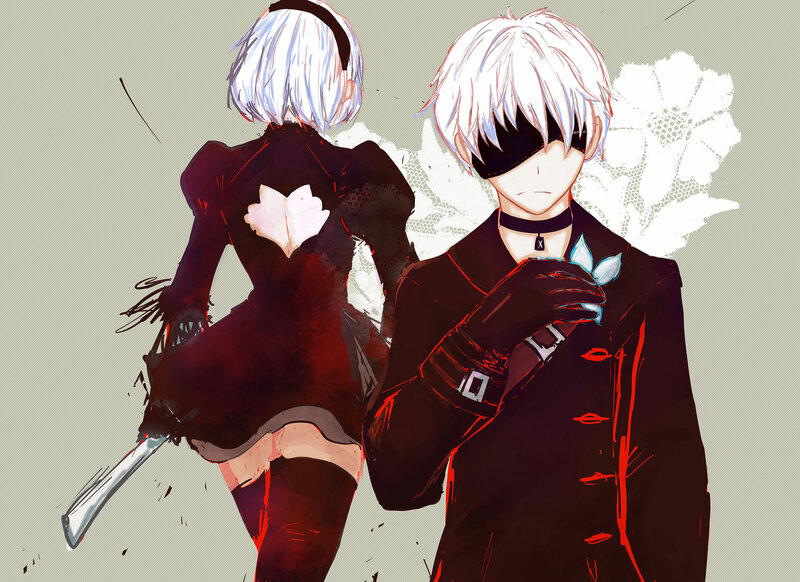 Happy one year to Nier: Automata!